We all need to be eco friendly! Even in our designs, so we are introducing this Eco Friendly Tree Vector! This eco-friendly tree vector has a wonderful nature background pattern. 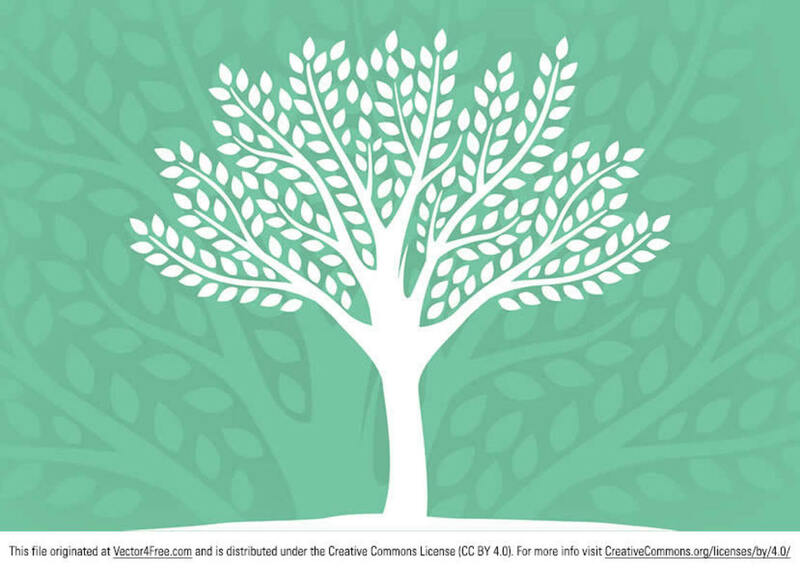 This tree vector is made for Adobe Illustrator (Ai).